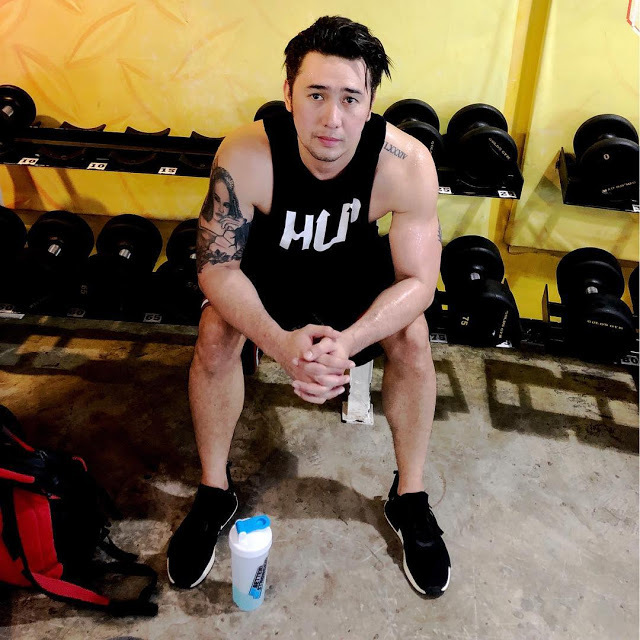 Home / TRENDINGS / LOOK: This is the man that captured the heart of Kim Domingo. 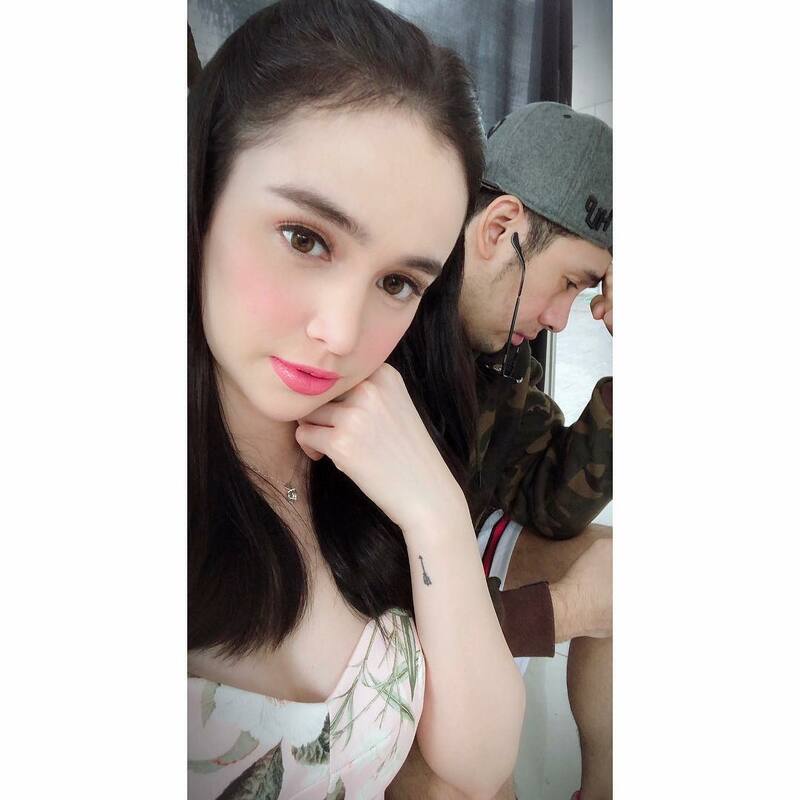 LOOK: This is the man that captured the heart of Kim Domingo. 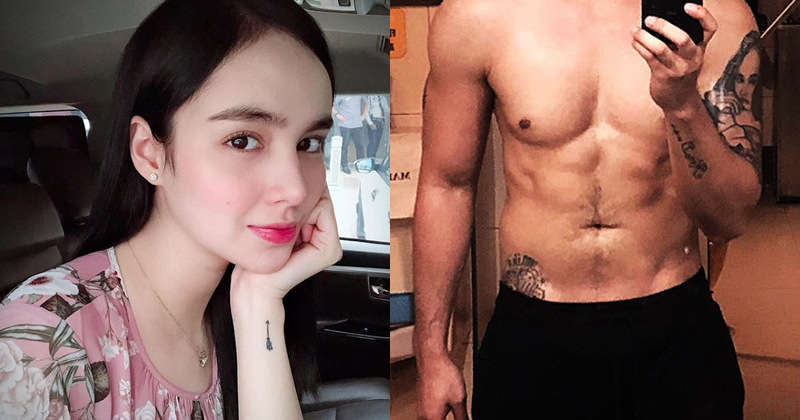 Are among those people who are fantasizing about dating your favorite celebrity? Most of us have an idol or a favorite celebrity. Deny it or not, there are instances where we are dreaming or fantasizing about them, being our better half. There's nothing wrong about that. Did you know that there are celebrities who have partners that are actually their fans before they even know each other? 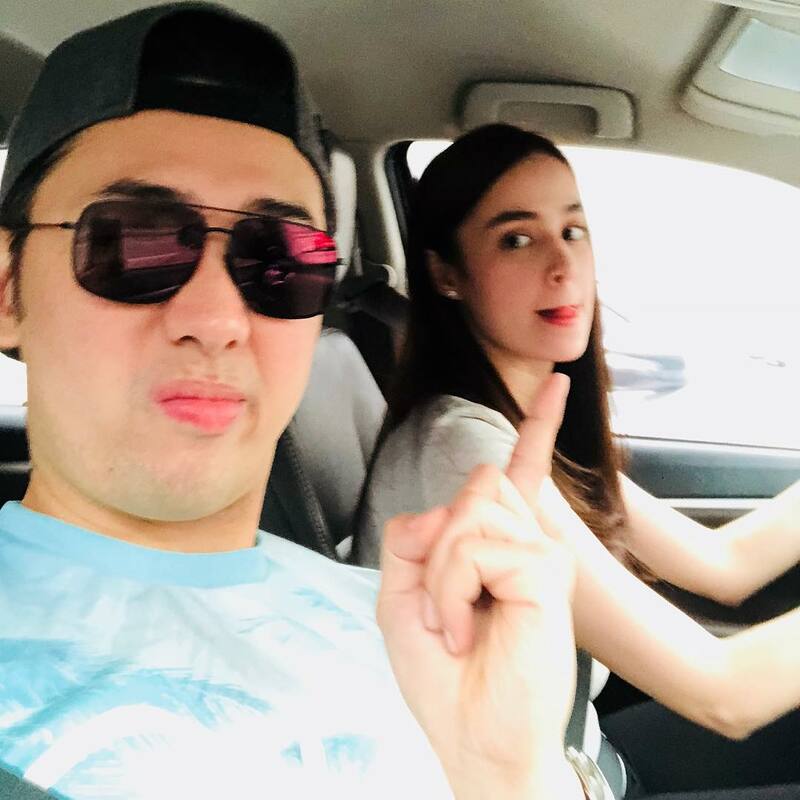 While most celebrities go out with their fellow celebrities, there are some who choose to go on a date with a non-showbiz person, even getting into a romantic relationship. For them, this is much less pressure and peaceful when you go on a date or having a relationship with a fellow star. One of them who has a non-showbiz partner is the Kapuso star, Kim Domingo. 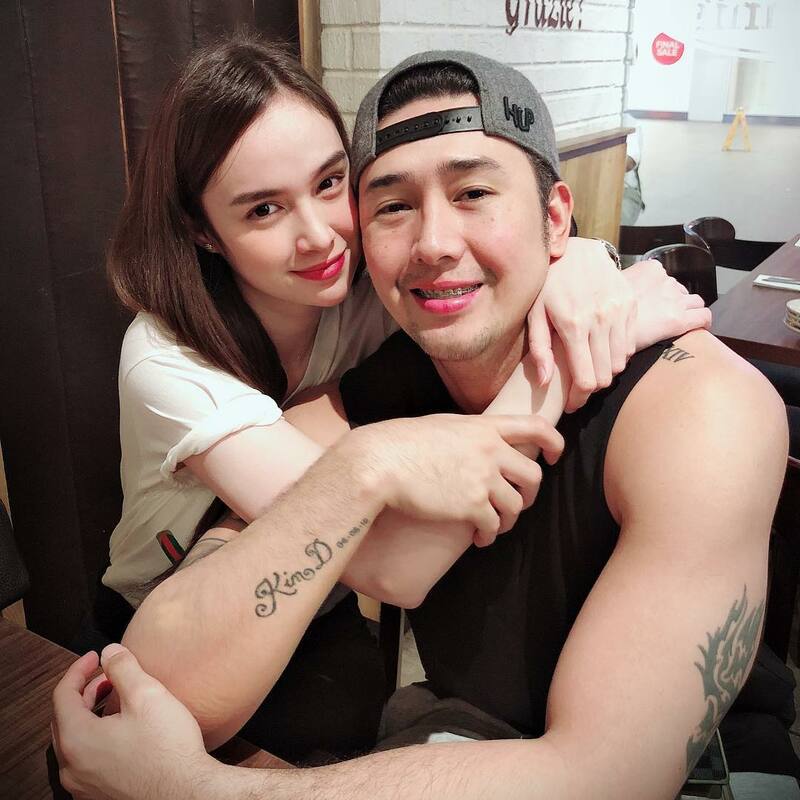 On her Instagram account, it can be seen how she and her boyfriend, Michael Acuna, love each other so much and enjoying each other's company. Michael Acuna revealed that she first met Kim in an event. 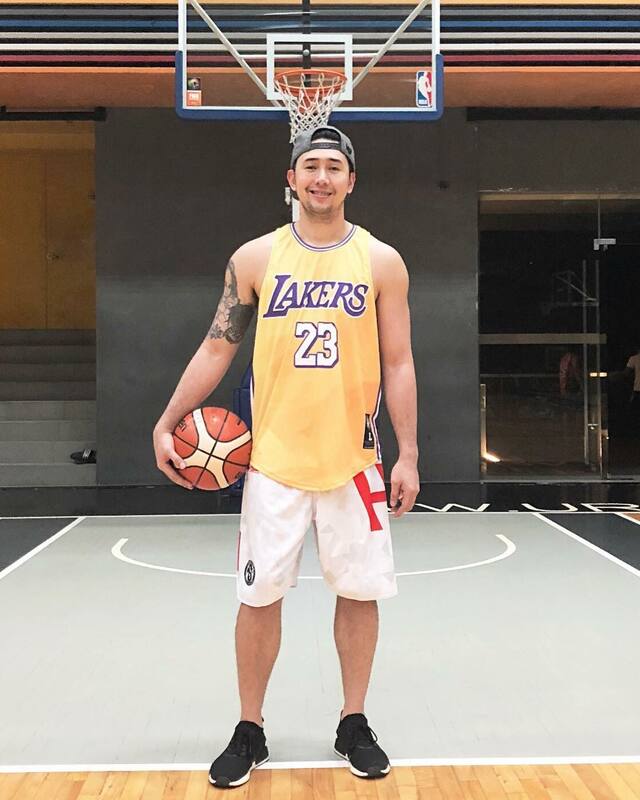 He approached the Kapuso star first and asked if he can take a selfie with her. After that meeting, Michael eventually fell in love with her. He then dreamed one day to court her even if he didn’t know how to do it during that time. After dating several times, Michael finally earned Kim's yes and their love story started to unfold. They have been together since June 2016. “I may not be perfect for you, nor in the eyes of others but my love for you will fill those imperfections. Thank you for loving me and staying with me. 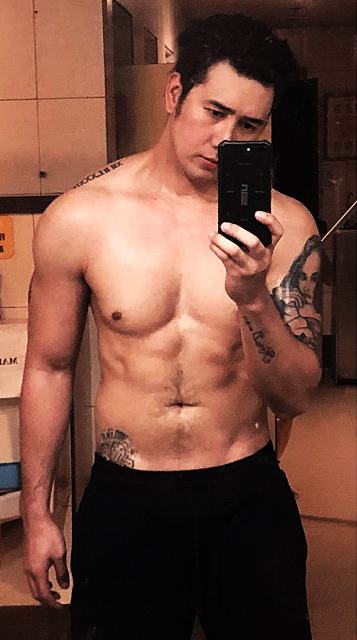 Happy Monthsary my love.